Aboard holiday flight EW 5906 from Vienna-Schwechat to Las Palmas/Gran Canaria Island. 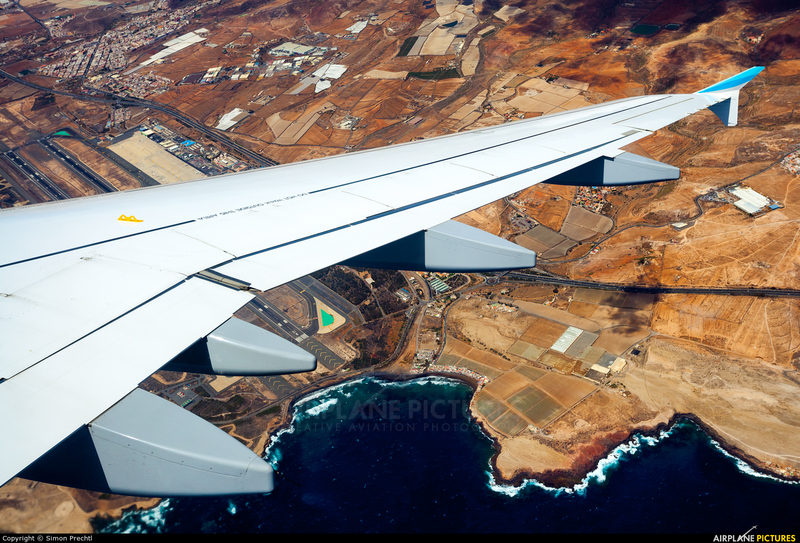 This picture was taken as we were turning to approach for RWY 03L straight over the airport which can be seen the left part of the photo. Window view from seat 19F. First picture of this registration in database.